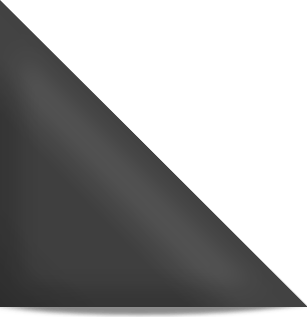 FAQs – Champion Roofing and Contracting, Inc.
Definitely. In fact, click Professional Distinctions to view our statewide licenses and our various insurance documents. We have too many city and/or county licenses to even attempt to post them. Certainly. Click Endorsements, References, and Professional Distinctions to check out some of the things our customers and colleagues have to say about us. • Do you install gutters and siding too? • What kind of warranty do you give? 5 Years on Workmanship. Manufacturers’ warranties are in effect on all materials unless the materials are damaged due to faulty workmanship. Details are on our contracts. Did you know that some roofing systems are guaranteed for 50 Years or even Life now? • What makes you different from all the other contractors? Let’s face it: We’re not the only good contractor that you could hire. But if you do hire us, we’ll be honest and forthright throughout the entire recovery process. We’ll complete your repairs as quickly and efficiently as possible. Furthermore, we’ll make sure the quality of our workmanship is up to the standards that we would expect on our own homes or businesses. Having extensive experience and statewide licenses as an insurance adjuster, insurance agent, and roofing contractor all work together to help us ensure that you get a fair settlement from your insurance company and that the repair process is as painless as possible. We can greatly simplify this process for you if you allow us to help you. • Do you have your own crews, or are they from out of town or state? Both. We have our own crews, and some of them are from out of town or out of state. Although our main presence is in Oklahoma and next in Florida, we work across the continental United States. A good crew is a good crew. We will readily employ additional good crews from either out of town or out of state as needed if that helps us get our customers’ repairs done properly and quickly. We have worked with most of these crews for many years, and we confidently stand behind the workmanship of all our crews. • How soon can you start on my roof? That depends on a number of things: (1) Availability of the roofing materials you select, (2) How quickly your insurance company settles your claim, (3) Weather, and (4) How quickly your local building department issues permits. We adjust our labor force according to demand in order to service your needs as quickly as possible. In most cases, you’ll find that we will be able to get your work done very quickly. • How long will it take you to complete the job? We complete most roofs in 1 – 2 days. Large jobs, or jobs in areas where numerous in-progress inspections are required, may take a little longer. • Do you need to get inside my house on the day the roof is installed? Rarely. If for some special reason we should need inside your house, we will schedule that work with you in advance. • Do I need to be home when they’re doing the work? It is not required, but you are more than welcome to be there if you want. • What happens if I have rotten wood on my decking or fascia? We must replace any rotten decking before we can continue with the roofing process. Unfortunately, that is not negotiable, and insurance companies usually don’t cover replacement of rotten wood since it would not be a result of a recent storm. We’ll gladly show you any rotten wood if you’re present during installation. If not, upon request, we will take photos and even save the rotten wood for you if you would like. Unless your contract specifically states otherwise, if we uncover previously undiscovered damaged decking or fascia during tear-off, additional but reasonable charges will apply. If the damage was caused by storm, we will file an insurance supplement on your behalf. If the damage is due to rot, the customer will almost always be responsible for paying those additional charges. • What brand of shingles do you use? 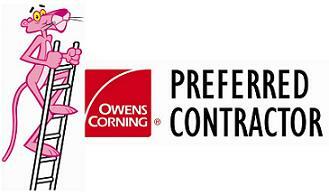 We are an Owens Corning Preferred Contractor and believe they make outstanding shingles. However, we also install GAF, Certainteed, Tamko, Atlas, Malarkey, and Pabco products among others. 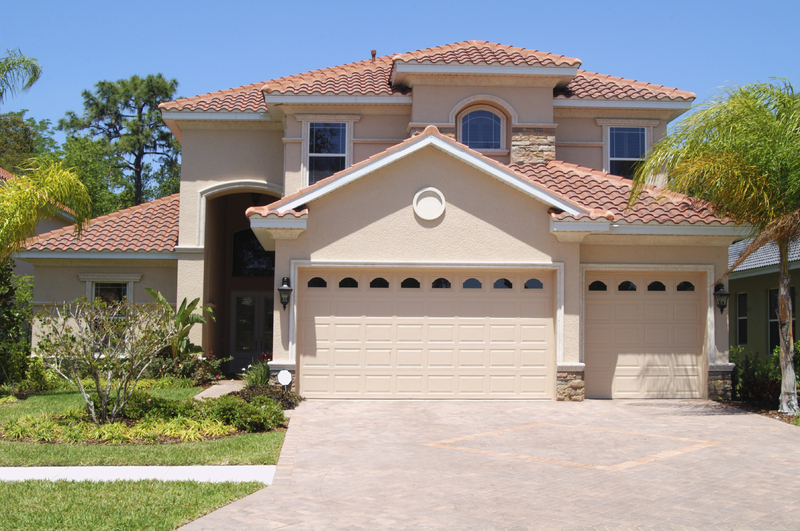 • Do you think one manufacturer’s shingles are better than another? We are an Owens Corning Preferred Contractor and a Duro Last installer. Both companies make some amazing products. However, several other manufactures make excellent roofing products too. We will confidently install your choice of any quality roofing products according to each manufacturer’s installation specifications. • Do you set a big dumpster on my driveway? We will use either a dump trailer, dumpster, or dump truck to remove our debris from your property. Whatever we use, we will take reasonable care not to damage your property. • Do I have enough vents on my roof? Effective roof ventilation is a balanced system. First, you need the proper amount of total ventilation relative to the square footage of your attic floor. Once that amount is determined, your total ventilation must be properly divided between lower ventilation (eaves) and upper ventilation (ridges, and higher roof areas) in order for the air to circulate properly. Contractors who do not understand air flow and who do not take the time to make the necessary calculations about your particular ventilation needs can actually do more harm than good if they install too much total ventilation or too much ventilation in either the upper or lower areas of your roof. Improper ventilation can cause roofing products to fail. The manufacturers of those products may not warranty them if the roof was improperly ventilated. • Do you use nails or staples? Nails. We never use staples. Staples will not hold your shingles securely in high winds. • Will you clean up the nails and other debris? Most certainly. We can’t promise that we will get every single nail or every single little bitty piece of debris, but we will try our best. We will magnet sweep for nails multiple times. Your property will look neat and clean when we finish our repairs. • What happens if it starts to rain when they are installing my roof? If your decking is exposed, and it starts raining, our crews will tarp any area of your roof that needs to be tarped. If your felt paper (tar paper) has already been properly installed, and it’s only sprinkling, it is okay for the roofers to continue installing your shingles. • Why do you need to see my insurance estimate? Because it’s the fastest, most up front and most accurate way for us to help you and your insurance company get this recovery process behind you. 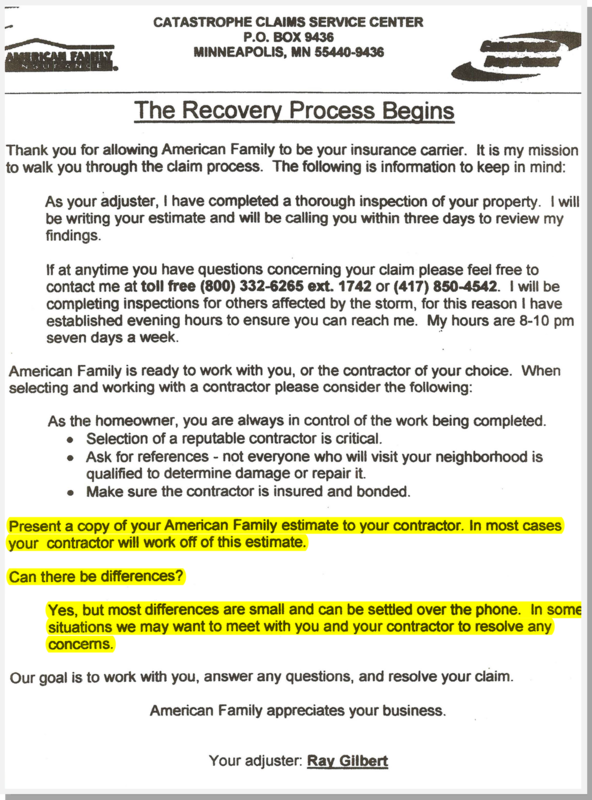 Check out these letters to homeowners from insurance adjusters with both Farmers Insurance and American Family Insurance. 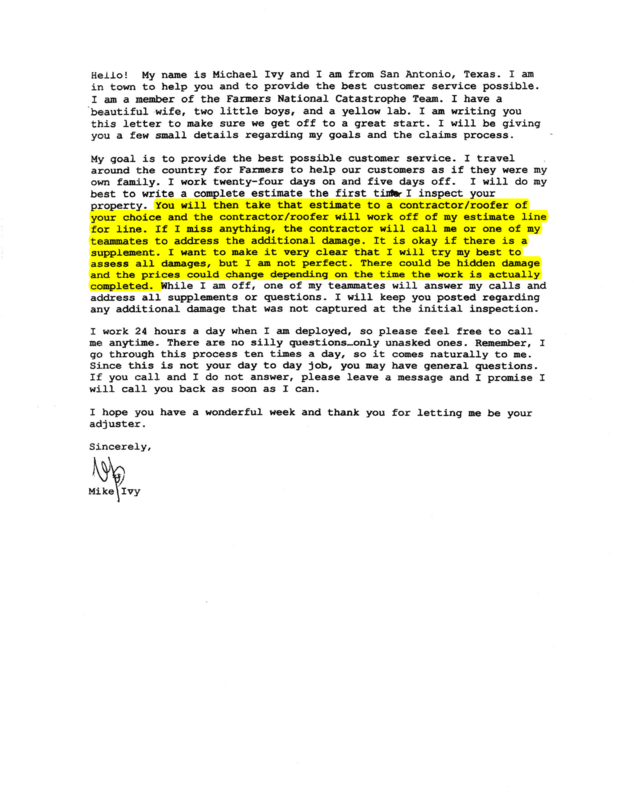 Pay special attention to the highlighted sections, please. • What is this depreciation stuff? Depreciation only comes into play if you have Replacement Cost insurance coverage. The good news is that the vast majority of home owners do carry Replacement Cost coverage. The difference between what your old roof is actually worth in its pre-accident/pre-storm condition versus what it costs to replace that old roof with a brand new roof is your Depreciation amount. The insurance company pays the value of the old roof up front but does not pay Depreciation even if it’s Recoverable Depreciation unless you follow the instructions they set forth. • What if you give me an estimate and it’s more than my insurance company paid me? Think nothing of it. First of all, it’s not uncommon for there to be ommissions and errors in insurance estimates. But we find most insurance companies want to pay correctly and as long as we provide them with proof, they will pay what they are supposed to pay. Over the years, we have reviewed literally thousands of insurance estimates for our customers — line item by line item — to discover any and all discrepancies. We will do that with yours too. All you will pay is your deductible. The only exceptions would be if your roof required uncovered repairs (such as replacement of rotten decking) or you wanted material upgrades (such as replacing your 30-year shingles with 50-year shingles). You would also need to pay for any of those exceptions IF you have them. Keep in mind that we offer an advertising program that allows you to advertise for us in exchange for credits to be applied to your deductible, uncovered repairs, and/or upgrades. We will make sure the insurance company pays us for the work we perform. Rest assured that they will not overpay us. In the end, we will do your job for your Deductible payment plus the Total amount the insurance company pays (including but not limited to Depreciation, Supplements, and our portion of the Overhead & Profit). • Can you help me with my deductible? We offer our customers a chance to earn credits by participating in our advertising program. The credits earned by advertising for us can be applied to your deductible, repairs not covered by insurance, or to any upgrades in roofing materials that you may want but which are not covered by your insurance policy. We do not state that you paid your deductible if you did not. That would be insurance fraud. • Do I have to give you any money down? In most cases, no, you do not. However, in some parts of the country where we work, due to stringent permitting and inspection processes, it is extremely time consuming and costly to pull permits and complete jobs. We reserve the right in those areas to require partial payments before the roof is actually installed. In those situations, one payment is required once the permit has been pulled, the next payment is required once the materials have been delivered to the job site, and the final payment is required once the job is complete and has passed its final inspection. • When do I have to pay you for the work? Unless your property is located in one of the special areas mentioned in the previous answer, you pay as we complete each trade. In other words, when we complete your roof, you pay for the roof in full. When we complete your gutters, you pay for the gutters in full. When we complete your siding, you pay for the siding in full. This applies to each trade involved in your repairs: doors, windows, painting, decking, etc.